Medusa is an online poker bot designed to play 6 max cash games on multiple poker rooms. 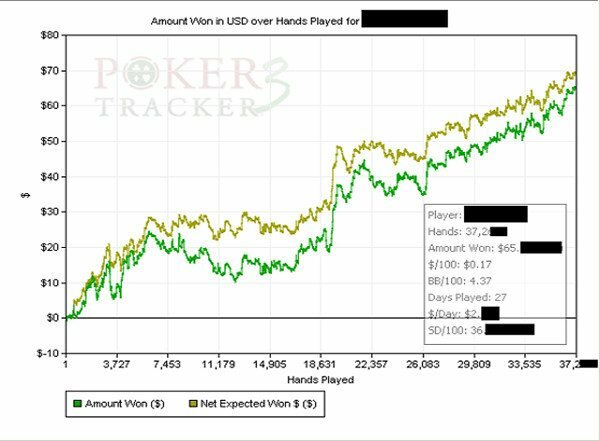 This bot changes its style based on stats gathered from PT4, which determines how other online poker players play at the poker tables. Abaddon is our texas holdem bot designed to crush large field, mid to high stakes tournaments. This poker bot uses game theory optimal strategy to get an edge while playing against human players at different poker sites. The Kraken is our premiere Texas Holdem poker bot. It can play large field multi-table tournaments, sit n gos and 6 max cash games (all in one)! This bot is built for multi tabling at the poker rooms. By doing extensive research and evaluations using resources such as Upswingpoker.com, Pokerstrategy.com, Raisyouredge.com, Pokertracker 4, Sng Wizard, Icmizer, and Equilab, we continue to improve our Texas Holdem bots each and every day. In conclusion, this allows our bots to have a leg up on all the competition out there. Designed exclusively by professional poker players, our online poker bots use solid strategies out of the box that come fully customizable. We have 7 different bots that will play games on multiple poker sites such as: tournaments, sit n gos, and cash tables. We support over 30 poker rooms and growing every day! In addition, we will even support custom poker sites upon request. Our poker bots play as many tables at a time as your system will allow. If you own an Apple computer, you can even install a VM with Windows 10 installed and get a mac poker bot. Above all, one license can be used on up to 3 computers at the same time. I have been active in botting for over ten years. Became a customer of hydra poker bot a couple of months ago and have been blown away with the customer service and support! Getting one on one install service was amazing, and even after the install, the team has followed up with all issues to improve my bot platform. I highly recommend the hydra poker bot!! I just got started with Open Holdem and my first bot/ profile was Pegasus. It lost the first 3 tourneys and now (25 and counting) has hit itm 50% of the time. It plays real solid and I am learning for my own game watching it. Great job, team! This is the best tournament bot I have ever used, and really well coded. In addition, the customer service is also very good and professional. In short, a special thanks to Robert. What is a poker bot? What poker rooms does the bot play on? Where can I download a poker bot? Is there a free poker bot? Can you support other poker sites? Check out our Faqs page and get most of your answers. Set up a consultation and/or installation appointment. Request our poker bot to work on a new site. Whatever you are looking for, we are here to help!